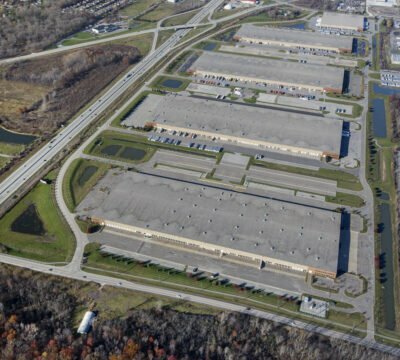 At the end of 1996 Ashley added to its 1.8 million SF Brownstown Business Center development by purchasing 241 acres of land about one-half mile south of Brownstown North for the second phase of development in Brownstown. To maximize the potential development at this site, Ashley had assembled several different parcels of land. 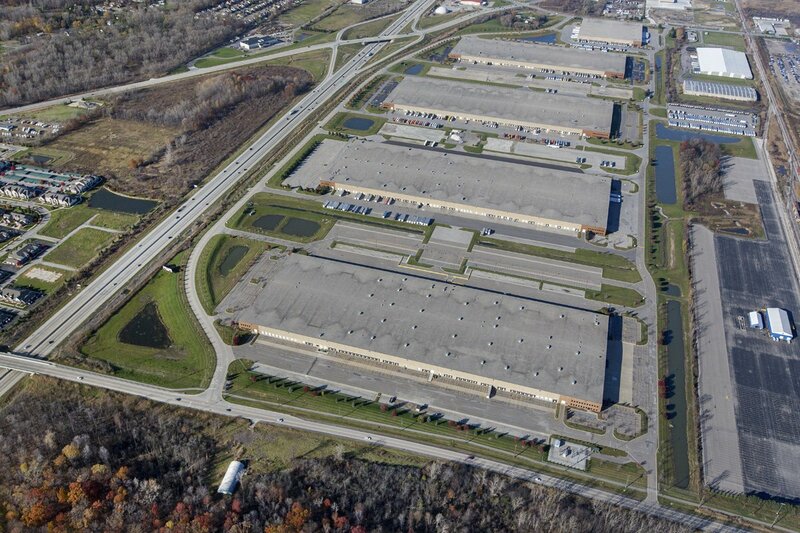 Since the acquisition, Ashley, its development team and the municipal officials of Brownstown Township have worked together to create a five building park consisting of 2.9 million SF of warehouse/distribution space. The project counts Ford Motor Company, Amazon, and C-Mac Transportation among its tenants.